The web design industry is an exciting one to work in. 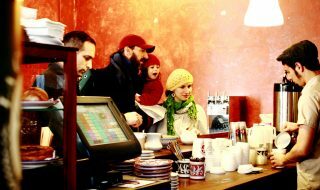 There is always something new to learn and ways to expand your skills. The challenge for many designers, however, is finding the time to take a course or get through a giant book. This is where eBooks can be incredibly valuable. Short, targeted, and oftentimes available as a free or low-cost downloads, eBooks can become an invaluable tool in your plans for continual career growth. 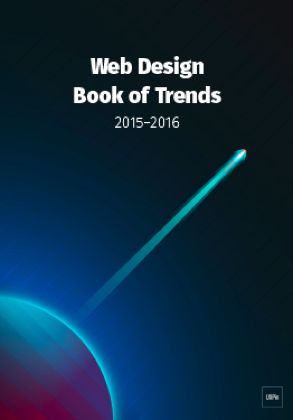 Let’s take a look at some of the best design eBooks of 2015. 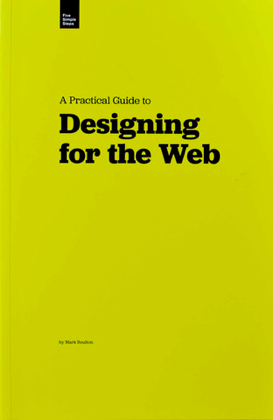 The team at A Book Apart have been releasing “brief books for people who make websites” since 2010. Their current library stands at 13 volumes, each of which focuses on one specific topic (Web Typography, Research, Client Management, Responsive Web Design, etc.) that is covered in about 100 pages. These titles are available as printed books or as digital downloads. Buy just the volumes you are interested in or grab the entire library – either way you are sure to find an entertaining and informative read. My personal favorite title is “Design is a Job” by Mike Monterio, which should be required reading for any design professional hoping to run their own business. 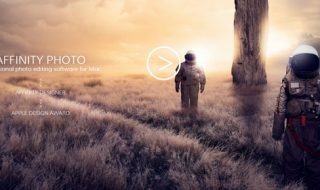 This eBook from author Tal Florentin and website design cloud platform, Webydo covers various aspects of human behavior and how designers can use this information to control the way users interact with your site. In these pages you will find valuable lessons and stories that will show how design influences the behavior of a site’s visitors along with actionable information that you will be able to use in your design with immediate results. Longtime designer and founder of Five Simple Steps, Mark Boulton offers an introduction to designing for the Web by using principals of graphic design that readers may already be familiar with. This can be extremely helpful for longtime designers looking to expand their skills to also include website design. Smashing Magazine has long provided the Web industry with the quality articles and information featured on their website. They have now added printed books and eBooks to their repertoire, both of which are available at their website. Topics covered in this extensive library include UX design, graphics, web design, content strategy, business, and more. 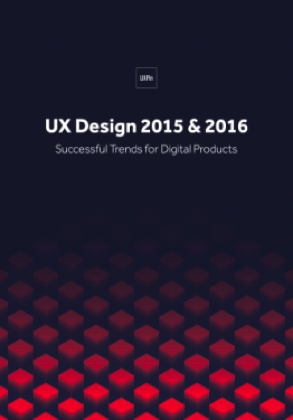 UXPin is another site offering a number of eBook downloads, including “UX Design 2015 & 2016: Successful Trends for Digital Products”. This free eBook analyzes 71 examples of UX best practices by looking at companies like Netflix, Nest, Tinder, and more. 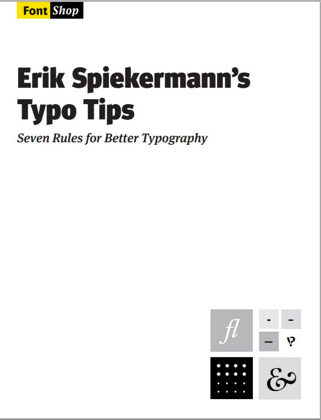 Typography is a critical component in design, and this very short eBook (it is just 9 pages long) offers some basic tips for better typography. 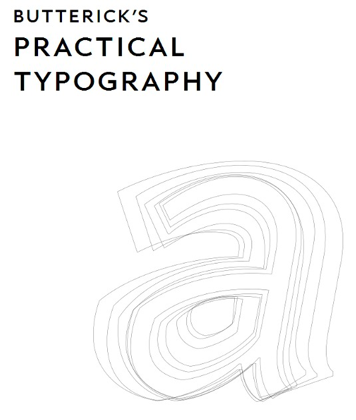 If you are looking for a lengthier volume on the subject of typography, “Butterick’s Practical Typography” is worth a look. Thorough yet easily accessible, this volume includes a wonderful opening chapter overview of the subject matter. 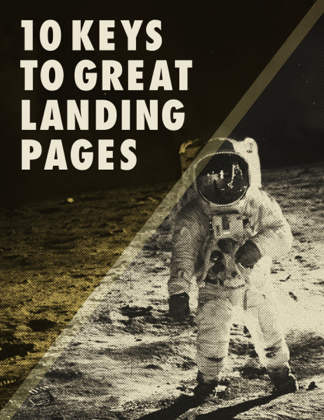 There is an important difference between a website homepage and a successful landing page. 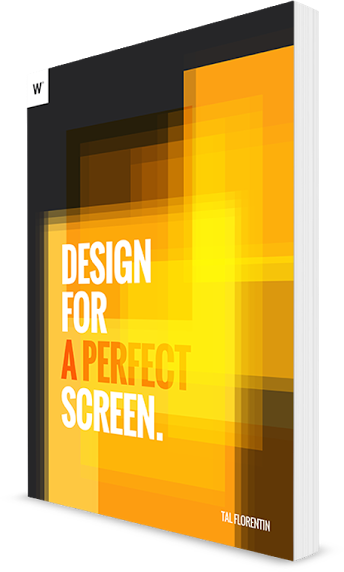 This 20-page eBook covers those differences to prepare you to better design these important campaign-focused pages. Another release from UXPin, this volume features 166 examples showing the best and most current web design techniques. This book of notes, illustrations, and doodles from real designers is an interesting look at how many of those designers think and get started in their work. 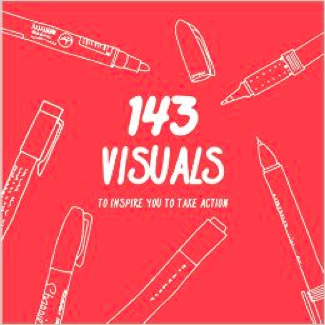 Almost like a peek inside other designer’s minds, this book is intended as inspirational fodder to light your own creative fires and get you thinking about your design work. 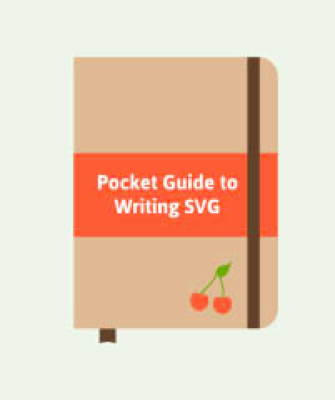 If you are hoping to use Scalable Vector Graphics in your work, this pocket guide is a great place to get started. It includes detailed instructions on how to build SVG files online and also how to add these powerful graphics into your workflow. 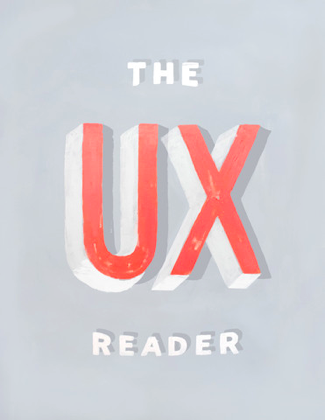 Collecting the best articles from Mailchimp’s UX Newsletter, this free eBook is a wealth of information on UX design. 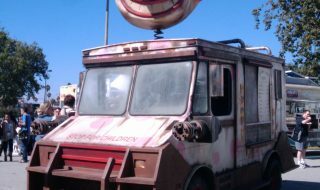 It also includes some content that was not originally available on the newsletter and is exclusive to this edition. The only way to confirm that your design decisions were the correct ones is to test them. 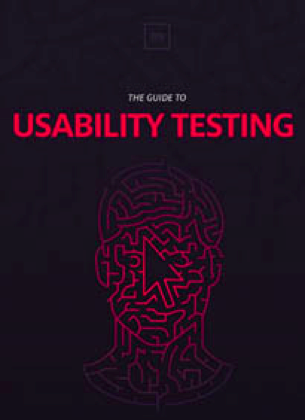 This book features testing methods and practical advice from leading usability experts. Speed and download performance is a key ingredient in the success of websites today. This online book present the case for better performing websites from a business perspective while also including practical advice on changes that can be made to websites. There is no area of web design that is more prone to misinformation and confusion that search engine optimization. 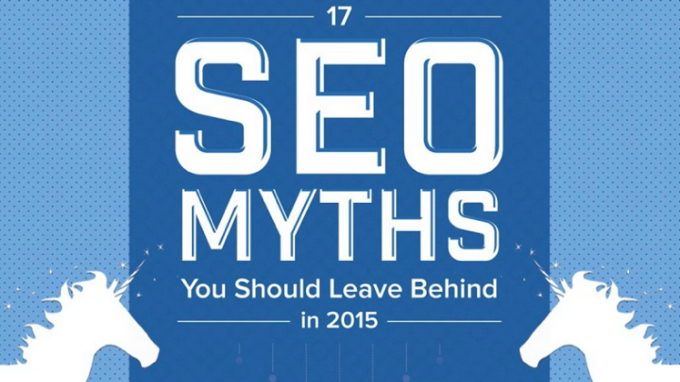 This helpful eBook from Hubspot covers many of the changes that have taken place in SEO best practices over the past year and debunks many of the myths that will not help, and may actually hurt, your website. Hadar Talyosef is the Community Designer at Webydo, a code-free web design platform that empowers designers and web agencies to create and manage pixel-perfect, responsive websites. i’d definitely add the UX Hero comic book series to the list. 2 books are already available for free download at http://www.UXHeroComics.com.